There's a new supergroup hitting Warped Tour this year, or at least one date: They're called Silvertooth, the lovechild of Silverstein and Beartooth. 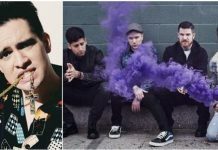 The band has resurfaced after being absent since their last collaboration at the 2015 Vans Warped Tour, and this year, they really went all out. Silvertooth played a set at the Vans Warped Tour Shakopee, Minnesota and people lost their minds. The guys of Silverstein and Beartooth seem to be having fun with it as well. Silverstein also tweeted out a limited shirt design. Seaway put in their two cents about the collab in a hilarious tweet. Anyone else think @silverstein and @BEARTOOTHband fucked up by calling their band “Silvertooth” and not “The Bear'n'Stein Boys”? I do. And at long last, there is footage of Silvertooth. 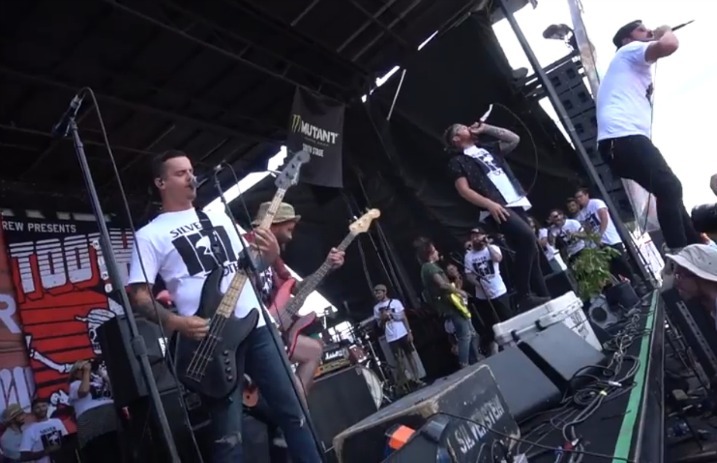 Check out the video from Warped Tour, and some fan footage below. today Silvertooth (@BEARTOOTHband & @silverstein) played and nothing else matters. And check out the crowd that came out to see this in action! Silverstein's eighth studio album debuted last Friday. 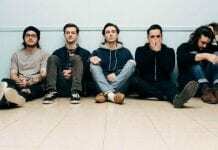 They caught up with Alt Press last month to talk more about Dead Reflection, saying that the record is all about finding happiness—even if it means going through hell to do just that. What do you think of Silvertooth? 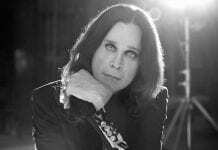 We think a full album is in order.